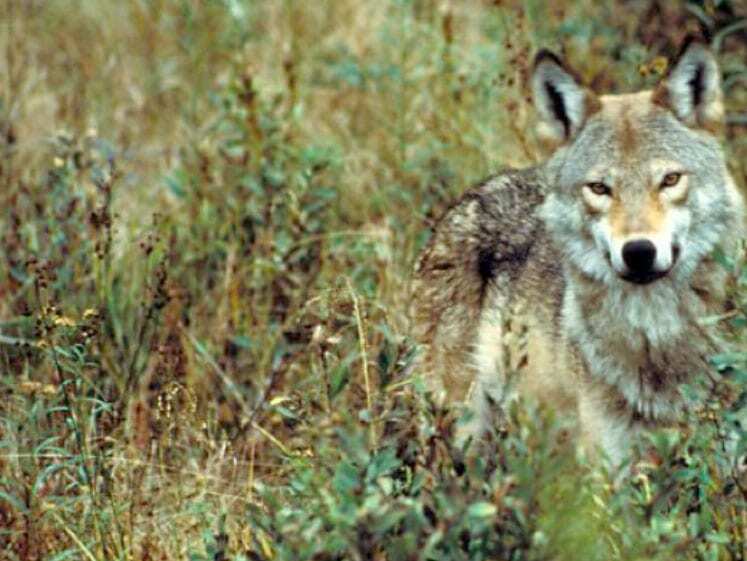 This entry was posted in Canada, Europe, & Asia Wolves, News, Regional Wolves. Bookmark the permalink. Error: Error validating access token: Session has expired on Friday, 22-Mar-19 12:26:11 PDT. The current time is Sunday, 21-Apr-19 03:35:33 PDT.